In 1965 a young single mother of two boys would become the matriarch of a new cigar family and dynasty. 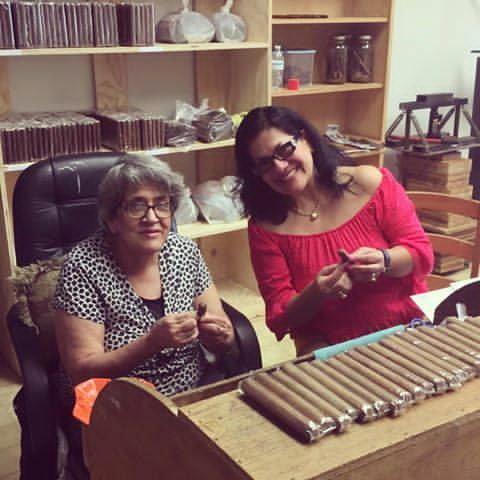 Flor Diaz, began her training under one of the great cigar families in our industry. Her one desire was to learn the craft of cigar making and provide a good life for her boys. After two and a half long decades of refining and honing her skills to the level of a master blender, and torcedora Flor arrives in Miami, Florida. It was 1980 and Flor’s fame had preceded her from Honduras all the way to Calle Ocho and to the door of one of the legends of the industry. She was in America, land of opportunity. Another decade working now in America only served to fan the fires and her hunger for her own business. 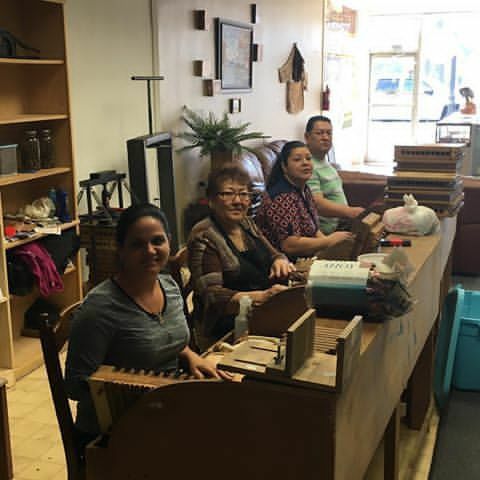 In 1990 a small shop would open in the heart of Hialeah, Florida. Owned and operated by Doña Flor Diaz. Carlos Giron, oldest of her two sons and Alex Giron, the younger one. 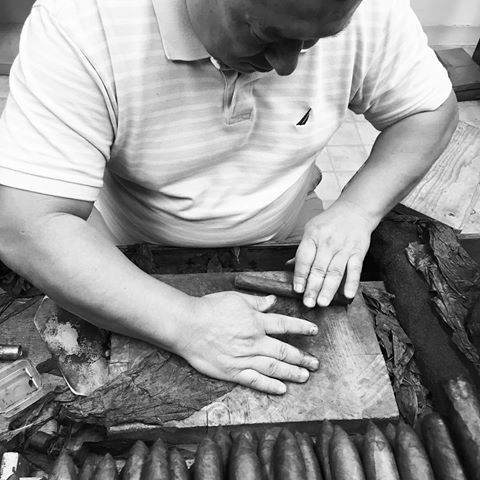 Humble and caring simple men who at their mothers’ side had mastered the art of cigar making in all its intricacies. 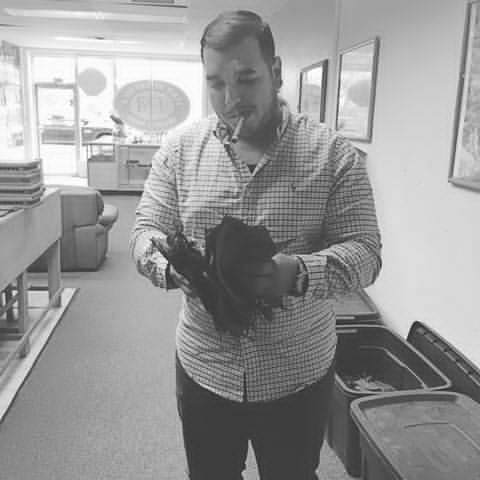 Carlos sits as the blend master and certified master roller for the Flor de America Cigar brand based out of Satesville, North Carolina and Alex takes care of the offices in Danli, Honduras. With a proprietary blend created by their mother the Giron family was ready to take on the cigar industry. Today Selvin Giron son to Carlos and grandson to Doña Flor is the man who runs all operations and distribution of the Flor de America Brand. Traveling across the U.S. and out the country solidifying what is sure to be a cigar brand on a par with the greats of this industry. This young entrepreneur is the new muscle in the Giron family. The future is bright for the Giron family and Flor de America Cigars. Three generations of great cigar makers and an expanding national and global brand assure the next generation of Giron children a legendary legacy.